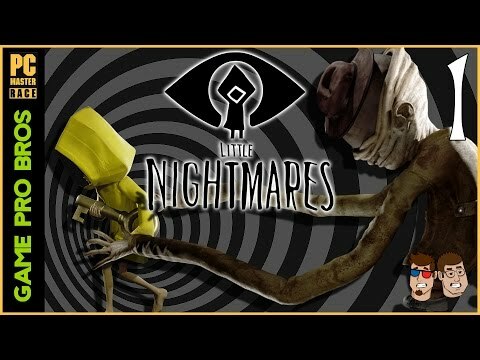 DLC info: This additional content requires Little Nightmares in order to play. 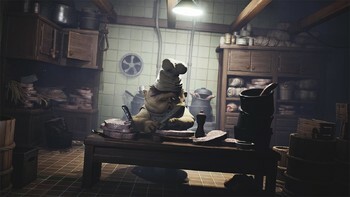 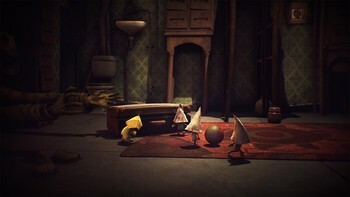 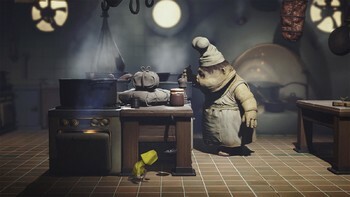 Little Nightmares - The Hideaway DLC now available! Little Nightmares - Into The Depths, Available Now! 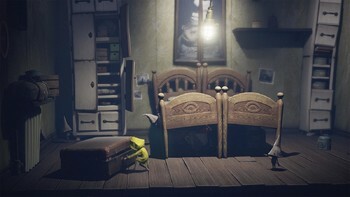 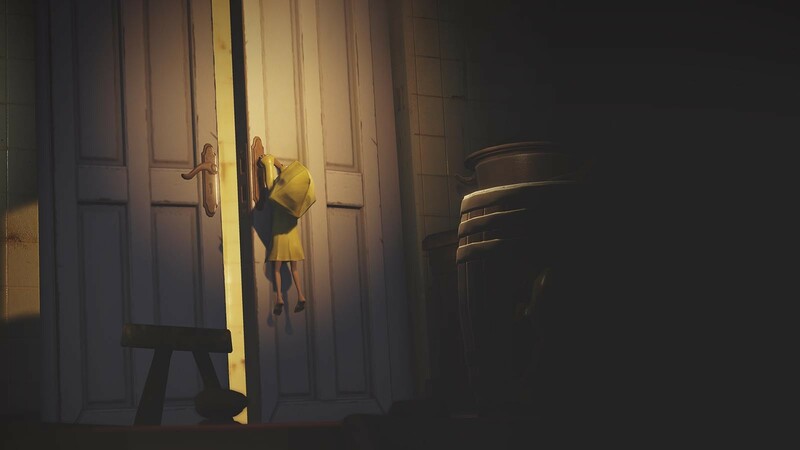 Buy Little Nightmares: Secrets of The Maw Expansion Pass as a Steam Key. 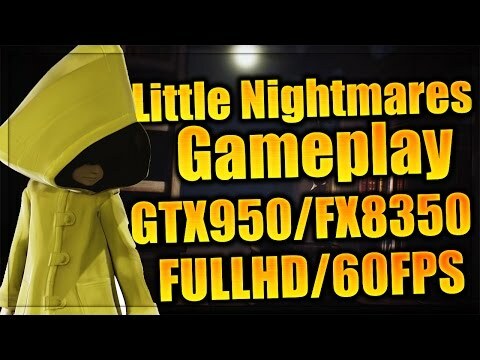 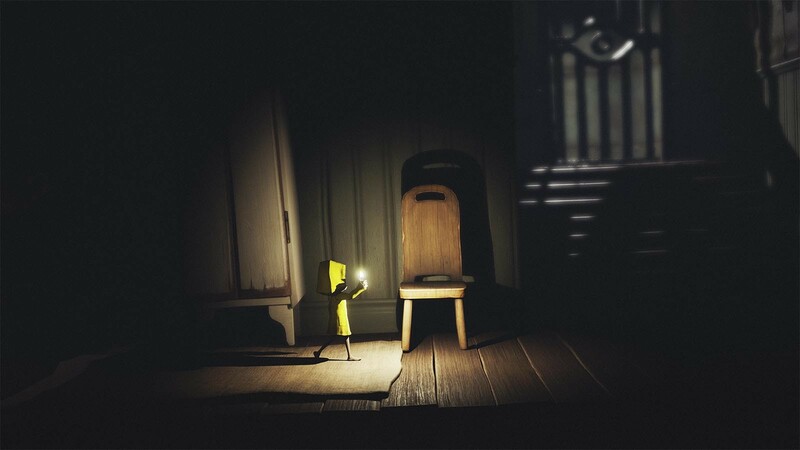 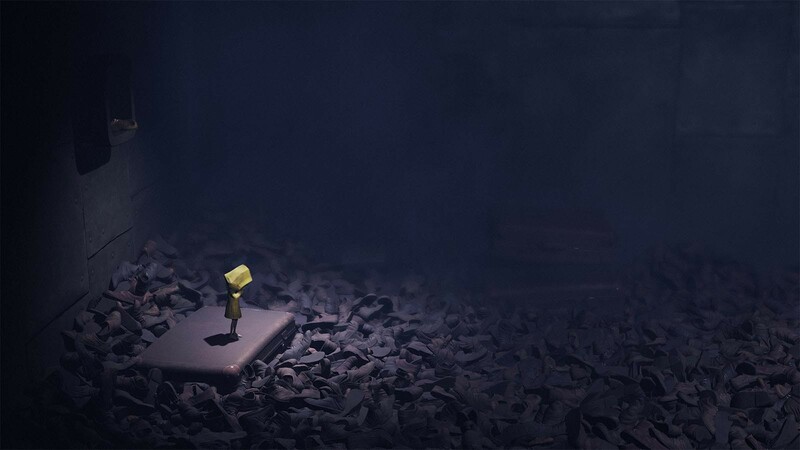 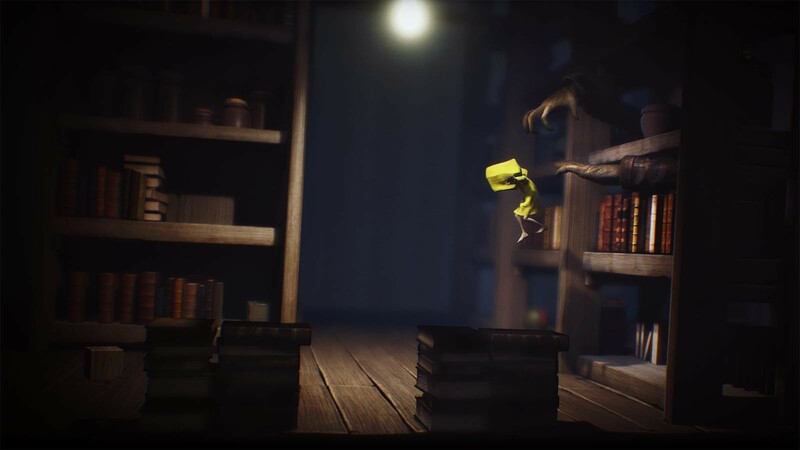 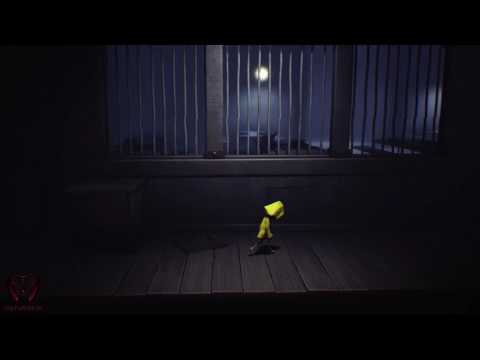 Can't get enough of Little Nightmares? 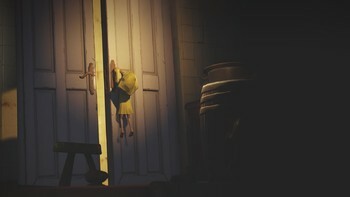 Unveil all the secrets of The Maw in a parallel escape story where you play as the Runaway Kid, another prisoner looking for a way out of this place of misfortune. 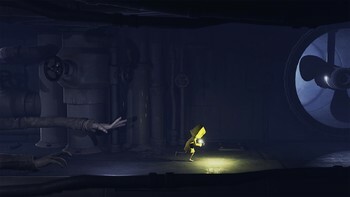 On his journey, The Kid will explore The Depths, The Hideway and another hidden part of The Maw offering a different perspective on Six’s adventures as well as new challenges to overcome. 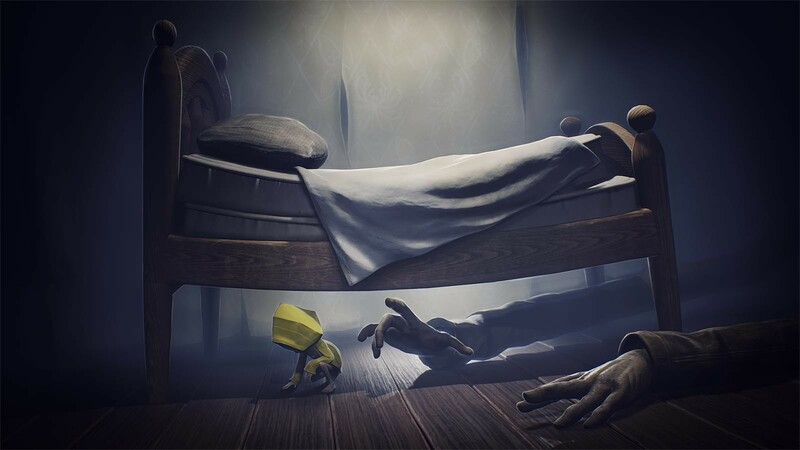 Get Little Nightmares™ Secrets of The Maw and enjoy these additional stories as they become available to download. 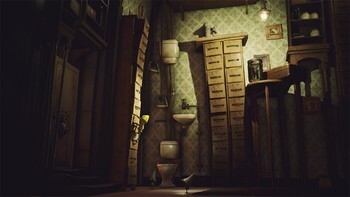 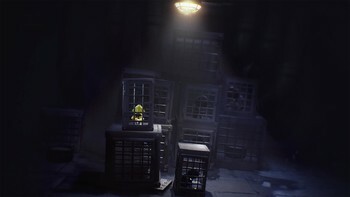 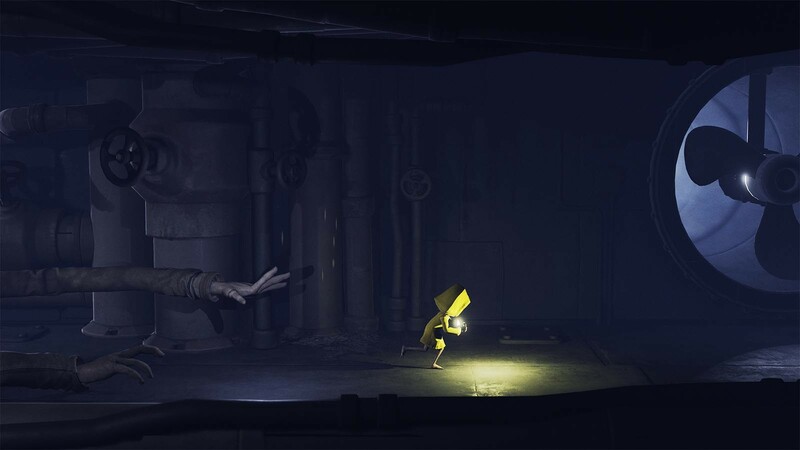 If you purchase Little Nightmares™ Secrets of The Maw, all future content that is part of this pass will be accessible in-game once it is available. 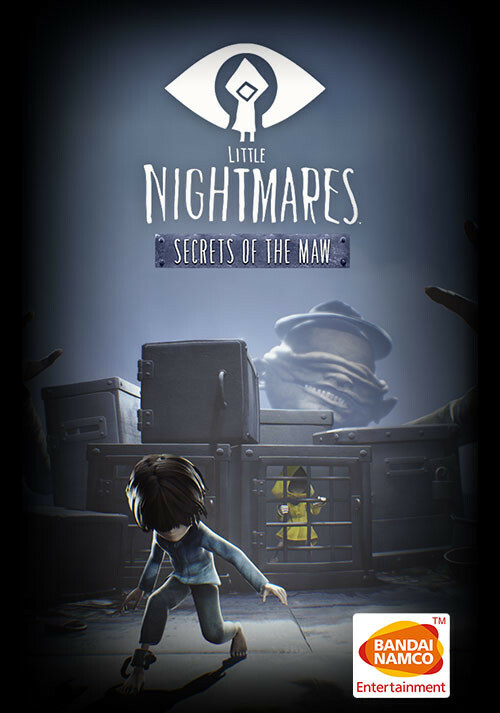 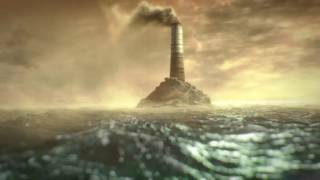 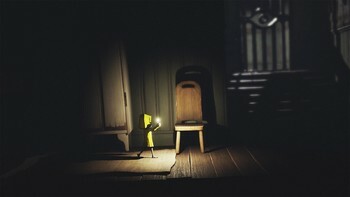 Problems with Little Nightmares: Secrets of The Maw Expansion Pass? 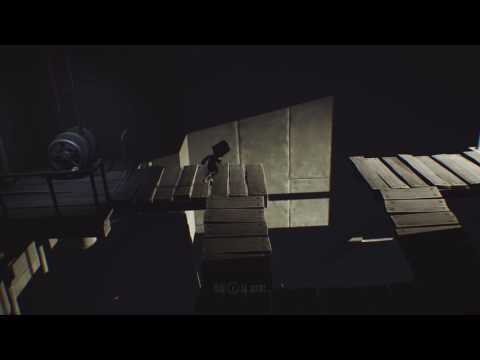 Soul0Soulz THIS GAME! 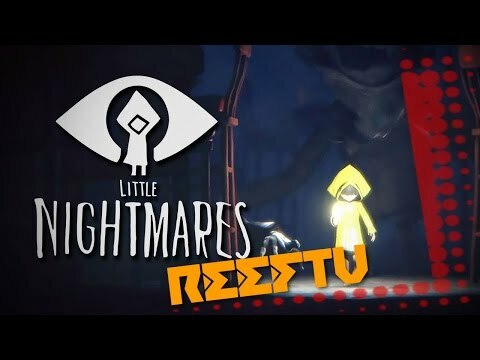 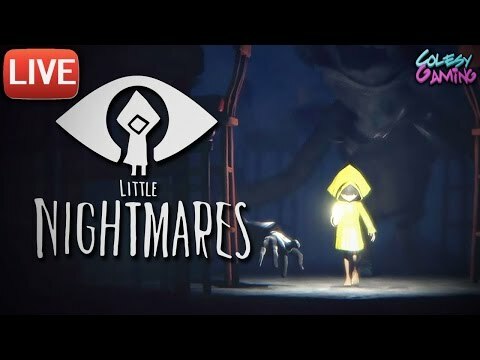 | Little Nightmares Livestream | Spooky?